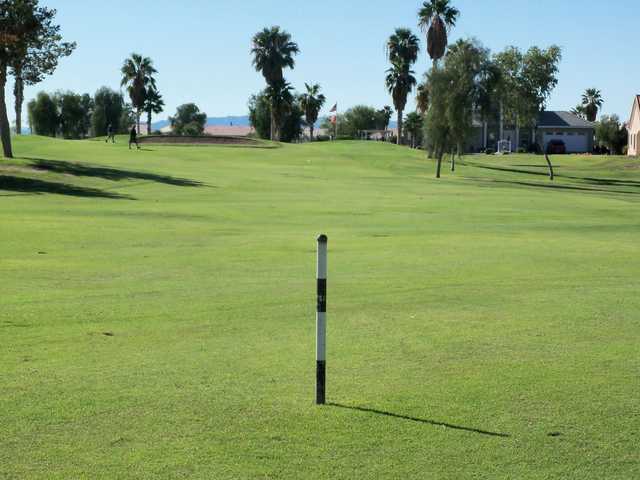 Huukan Golf Club in Fort Mohave enjoys a scenic setting with a mountain backdrop. At 6,600 yards from the back tees, the medium length is ideal for a challenging but not overly frustrating round. Huukan Golf Club in Fort Mohave enjoys a scenic setting with a mountain backdrop. 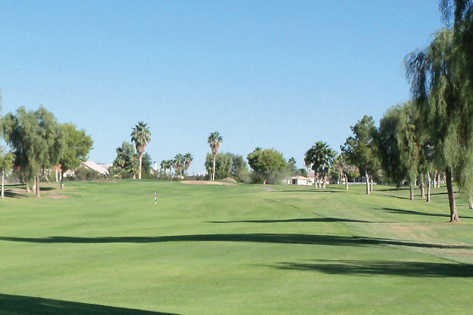 As its former name, Desert Lakes, indicates, there is also plenty of water on the course. 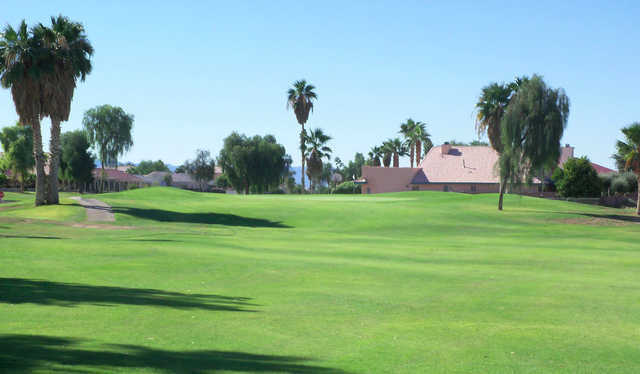 Originally opened in 1989, the course was bought by the Fort Mojave Indian Tribe in 2013. In addition to the new name, the golf course has undergone several upgrades that have increased its walkability and playability. At 6,600 yards from the back tees, the medium length is ideal for a challenging but not overly frustrating round. A unique feature of the golf course is its tree-lined fairways. The mature trees help to block the pervasive desert winds that are a factor on most of the courses in the area. You can expect several challenges including water hazards and strategically placed bunkers but Huukan Golf Club is player friendly enough for all skill levels to enjoy.